The PondMAX Pressure Filter high efficiency pressurized pond filter system with integrated UV-C uses a new UV technology and has a user-friendly design. These units create crystal clear water that can keep a pond or water feature algae free for years (If Sized Right). 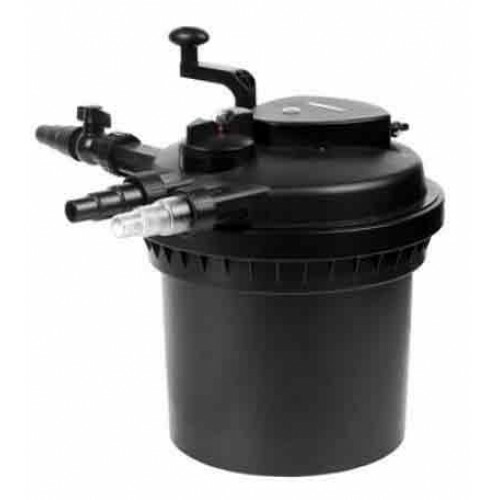 The PondMAX Pressure Filter with an integrated UV provides a smart and efficient solution for a new or existing water feature. 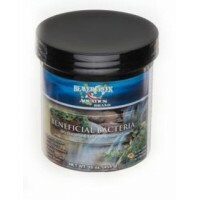 For ponds up to 1,200 gallons without fish and 600 gallons with fish.